LeConte Stewart was a Mormon artist primarily known for his landscapes of rural Utah. His media included oils, watercolors, pastel and charcoal, as well as etchings, linocuts, and lithographs. 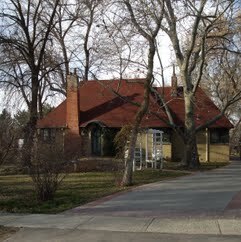 His home/studio in Kaysville, Utah is on the National Register of Historic Places.